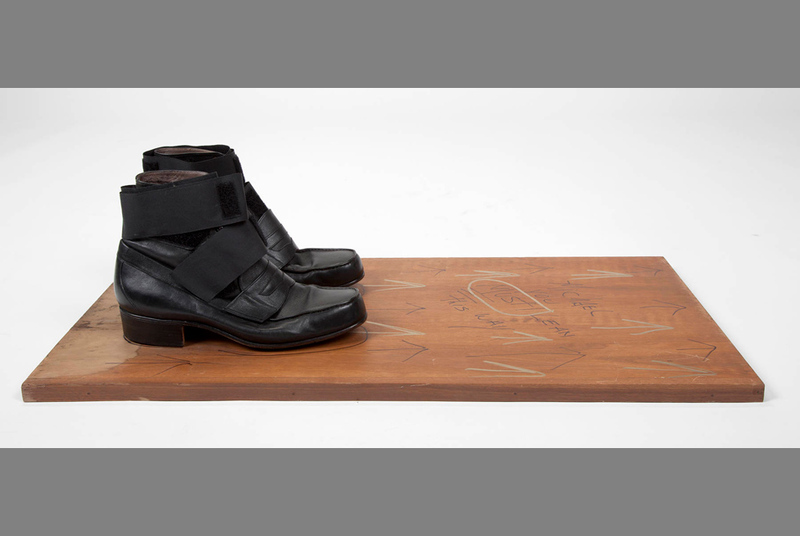 a wood board fitted with large silver bolts which slide into the custom cut heels of a pair of customized black leather loafers. This item is part of Julien's Auctions worldwide tour of Icons & Idols featuring the fashions of Michael Jackson opening May 18-June 29, 2012 in Santiago, Chile. AP Photo/Julien's Auctions. FRESNO (AP).- Michael Jackson's glittery gloves, spangled jackets, stage-worn costumes and personal fashion effects are going on a world tour. Four museums shortlisted in running to win £100,000 Art Fund Prize for "museum of the year"